Lakewood’s historic Masonic Temple is the site of Vendor Village, which presents a prime opportunity for attendees to experience product and service offerings from area merchants while staying warm. It’s a perfect change-of-pace from all the festivities taking place outside along Detroit Avenue. As a prelude to the day’s main events, a King and Queen of Light Up Lakewood get crowned at 3 p.m. at Plantation Home. This prestigious honor for two high school juniors come with a scholarship, as well as recognition during the Holiday Parade and Lighting Ceremony for their service to the community. 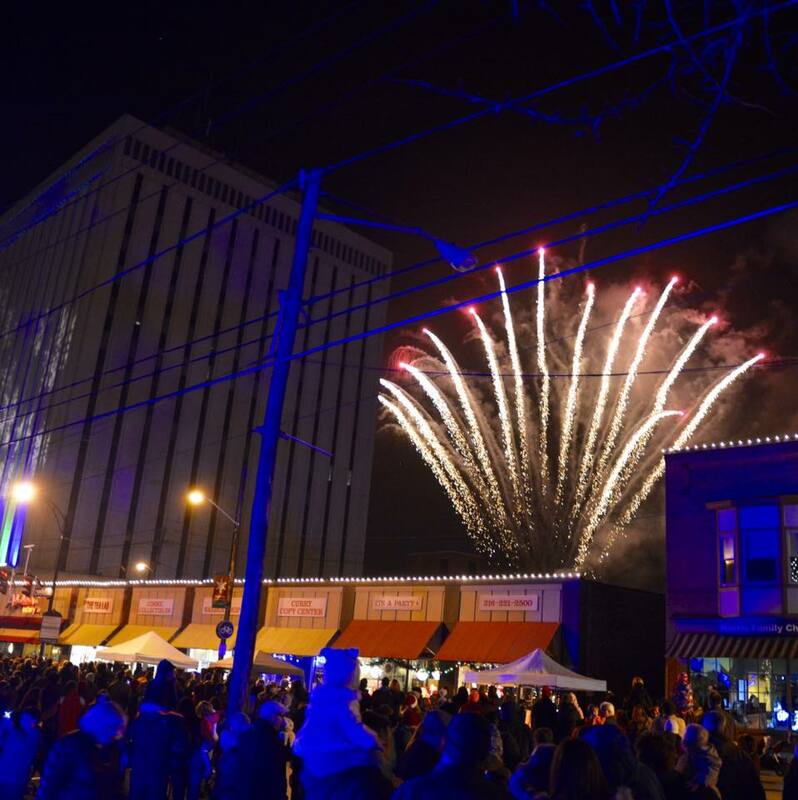 Lakewood’s crown jewel of a downtown library plays an integral role in making Light Up Lakewood a favorite holiday event. The library’s slate of activities kicks off with the Friends Holiday Bag of Books Sale starting at 9 a.m. and doesn’t end until the Lakewood High School Chamber Choir stops performing shortly before 8 p.m. During this 11-hour span, library visitors can enjoy a host of musical performances, as well as a visit from Santa Claus, himself. It’s the Light Up Lakewood epicenter for crafts, game and other children-centered activities. Who doesn’t love a parade? Lakewoodites come out in droves to observe Light Up Lakewood’s Holiday Parade as it makes its way down Detroit Avenue from Manor Park to Lakewood Public Library. This year’s parade is particularly special, as Lakewoodite Olympian Makorobondo “Dee” Salukombo will serve as a grand marshal. Although the Lighting Ceremony has relocated to a new Main Stage at City Center Park across from Rozi’s Wine House, the traditions associated with this festivity remain unchanged. When Santa Claus, Buddy The Elf and the “Why I Love Lakewood” essay contest winner flip the big red switch, the areas surrounding the Main Stage become illuminated with holiday lights. 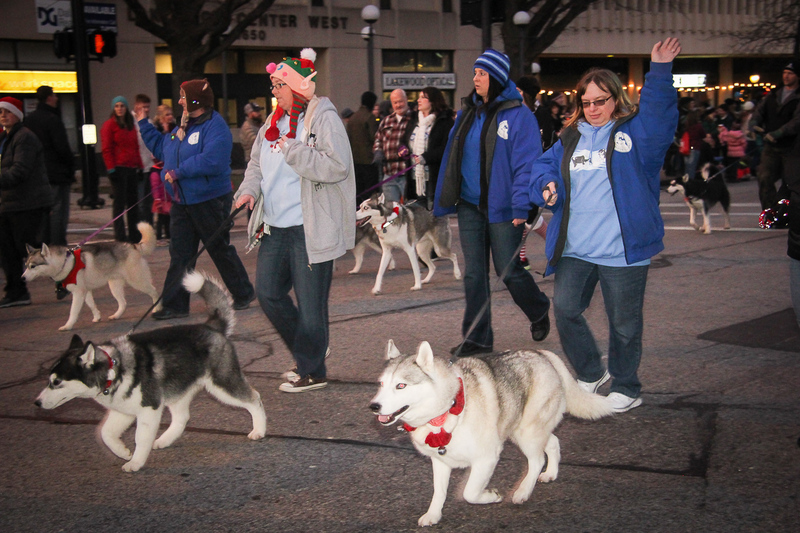 Lakewood is chock-full of community vibrancy, and perhaps no single event better illustrates this than Light Up Lakewood. Thousands from across the region will attend, yet you’ll repeatedly bump into people you know while you collectively enjoy a holiday-infused urban setting. At its core, the holiday season is all about spending quality time with the people you love. As a free, family-friendly community event, Light Up Lakewood affords families and friends a perfect opportunity to connect for a special holiday experience. 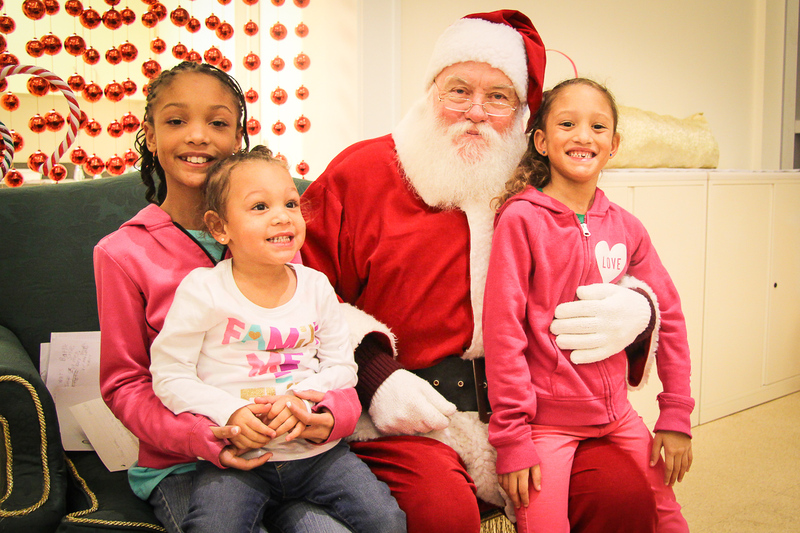 We hope to see you and your family on Saturday, Dec. 3. Light Up Lakewood is generously supported by the following sponsors: First Federal Lakewood, City of Lakewood, Lakewood City Center, Berkshire Hathaway HomeServices, Convey360, Discount Drug Mart, Lakewood Anglican Church, Plantation Home, Roundstone Insurance, The University of Akron Lakewood, Barton Senior Center, Dewey’s Pizza, IMCD US, Lakewood Hardware, Lakewood Masonic Temple, Lakewood Public Library, Lakewood Catholic Academy, Beck Center for the Arts, Burgers 2 Beer Lakewood, Dollar Bank and Modelo Dental Care.